The United Kingdom has been, and remains, a popular place to work for doctors and other members of the medical profession. From 1948, the National Health Service (NHS) has grown to become the world’s largest publicly funded health service. It is also one of the most efficient, most egalitarian and most comprehensive. The NHS employs more than 1.7m people. Of those, just under half are clinically qualified, including, 39,780 general practitioners (GPs), 370,327 nurses, 18,687 ambulance staff and 105,711 hospital and community health service (HCHS) medical and dental staff. The NHS in England is the biggest part of the system by far, catering to a population of 53m and employing more than 1.35m people. The NHS in Scotland, Wales and Northern Ireland employs 153,427; 84,817 and 78,000 people respectively. The NHS deals with over 1 million patients every 36 hours. With a cosmopolitan population of over 65 million , and a relatively small land area of just 243,000 sq km, nothing is ever too far away in this ancient land full of history. Its overall population density is one of the highest in the world. Almost one-third of the population lives in England's prosperous and fertile southeast and is predominantly urban and suburban--with about 8 million in the capital of London, which remains the largest city in Europe. The United Kingdom is ethnically diverse, both as a result of its history and the reach of what was the British Empire, and as a result of its membership and proximity to Europe. Britain was the world's first industrialised country. Its economy remains one of the largest, but it has for many years been based on service industries rather than on manufacturing. Despite being a major member of the EU, the country is not part of the euro zone, with the currency remaining the British Pound. 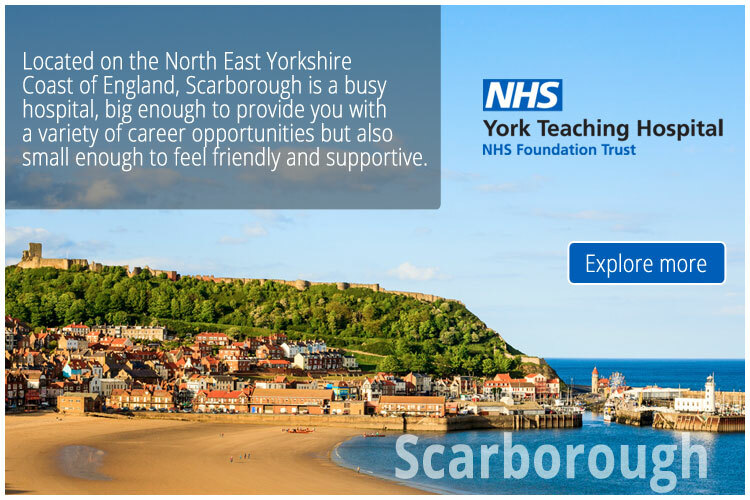 An exciting opportunity has become available to join out team of General Surgeons as a Locum Consultant in Emergency / General Surgery.An interest in benign upper GI would be advantageous.